Stay 2 Get 20% OFF! 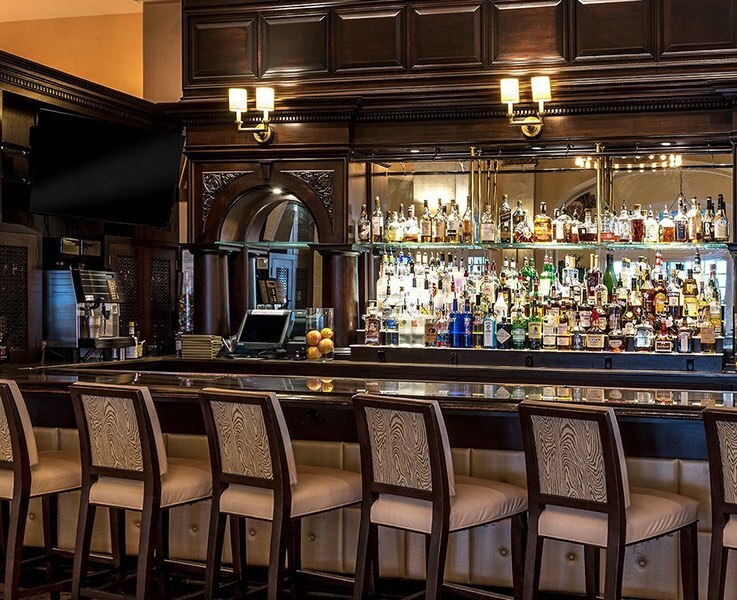 Stay two nights at Hotel Galvez anytime Sunday through Thursday and enjoy 20% off your room rate. Be sure to use the promo code DIST20 when booking online. Price is per night and a two-night minimum. Please enter April 26 for check-in and April 28 for check-out for the appropriate package pricing. And, confirm Promo Code: PKGWIN is the applied code. Please call the hotel after booking a package to make your brunch reservations. Please enter June 8 or June 9 for check-in and June 10 or June 11 for check-out for the appropriate package pricing. And, confirm Promo Code: PKGVO is the applied code. Please call (409) 515-2161 to reserve your spot for the vow renewal ceremony. 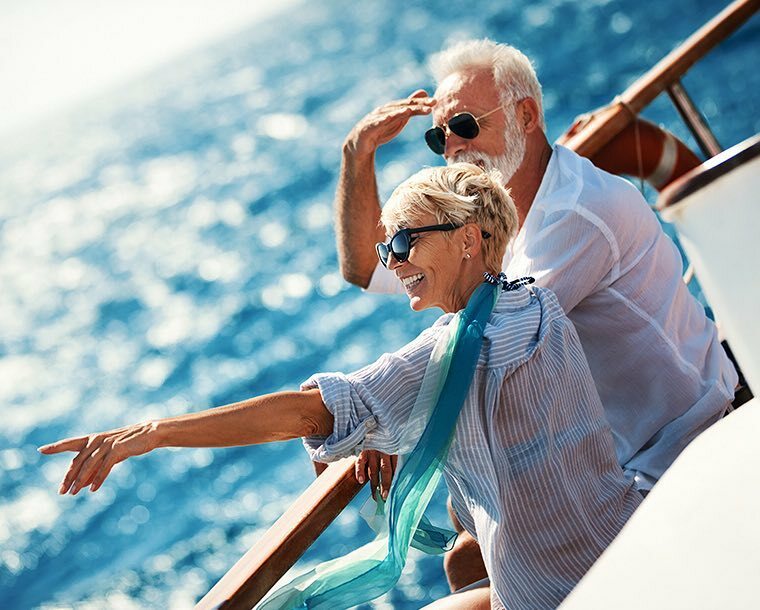 AARP members can enjoy 10% savings off our best available rate. Be sure to use the promo code DISAARP and include your AARP member ID number when booking online. 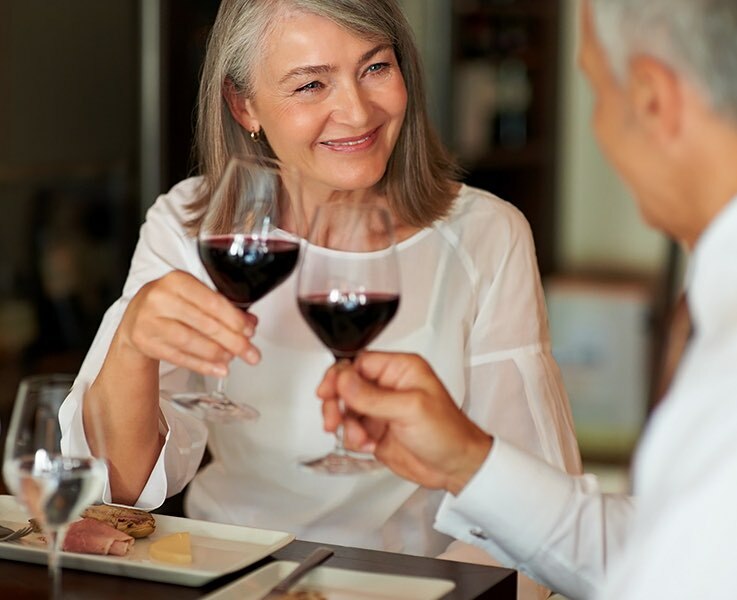 Seniors 60 years of age and older can enjoy 10% savings off our best available rate. Be sure to use the promo code DISSSR when booking online. 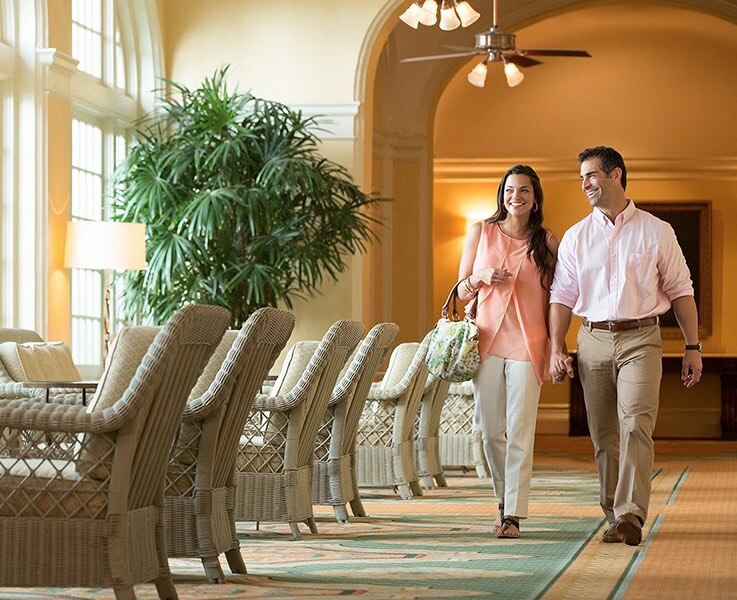 Present a valid AAA member ID at check-in and save up to 10% off our best available rate. 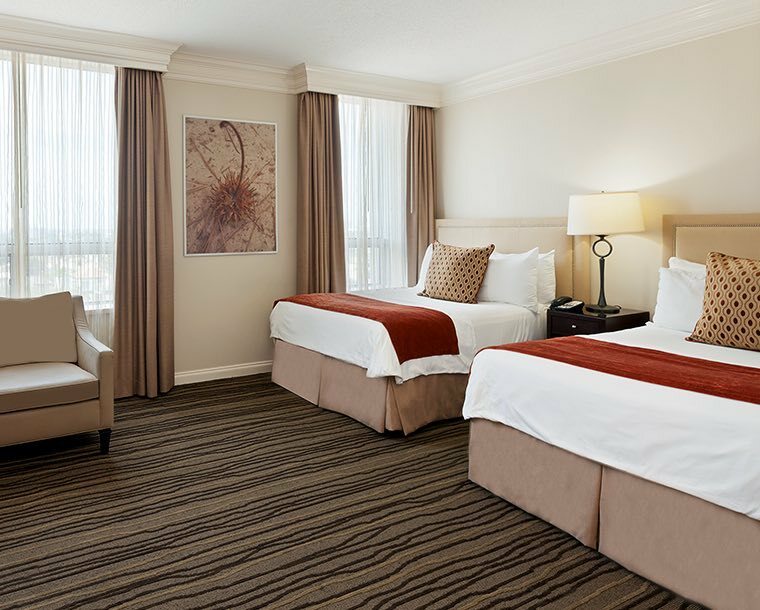 Valid AAA member ID must be presented at check-in to obtain the special rate. Rooms at this (discounted) rate are limited and subject to availability. Offer may not be combined with other promotions or special offers. Offer not applicable to prior reservations, groups or conventions. Blackout dates and other restrictions may apply. Rate based on double occupancy. Taxes and gratuity not included. Offer must be requested at time of booking. 72-hour cancellation policy. No refunds on unused features. Subject to hotel tax. 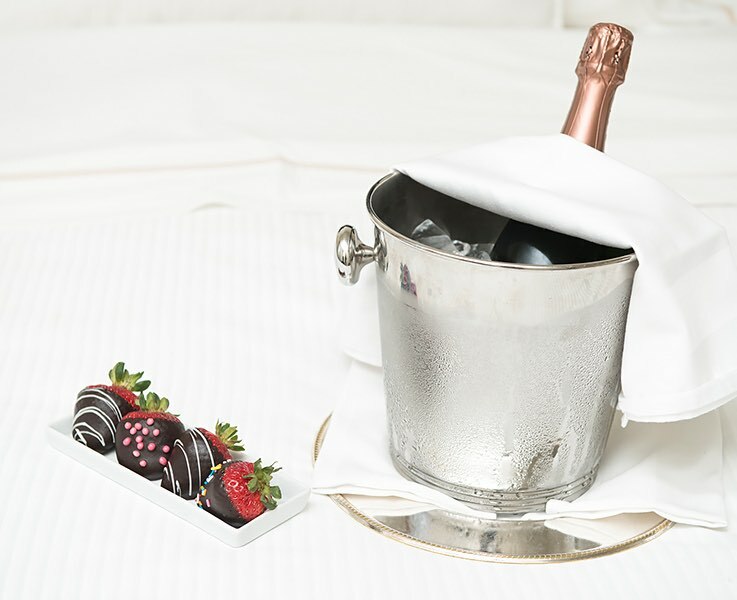 Wake up in deluxe accommodations by the sea plus a lavish buffet breakfast for two. 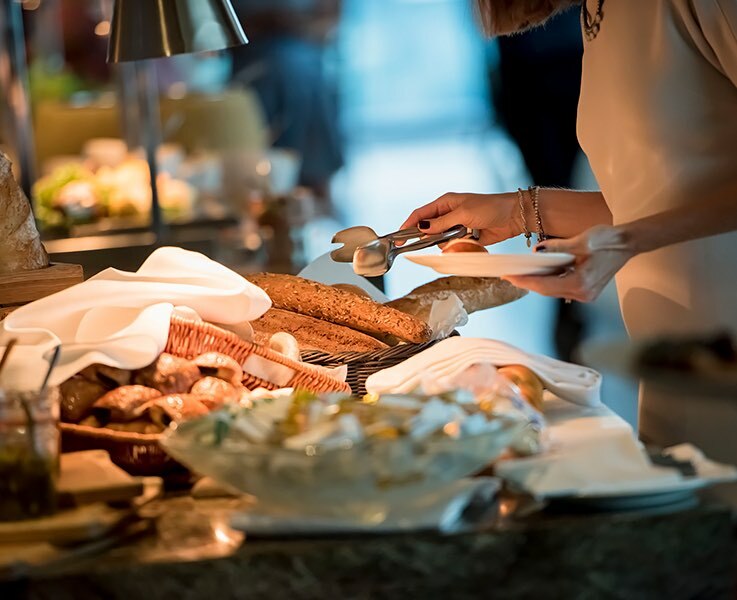 Our Wyndham Breakfast Package makes it easy for you to travel luxuriously. Book online or call 409-765-7721, using the promo code COMW1B. 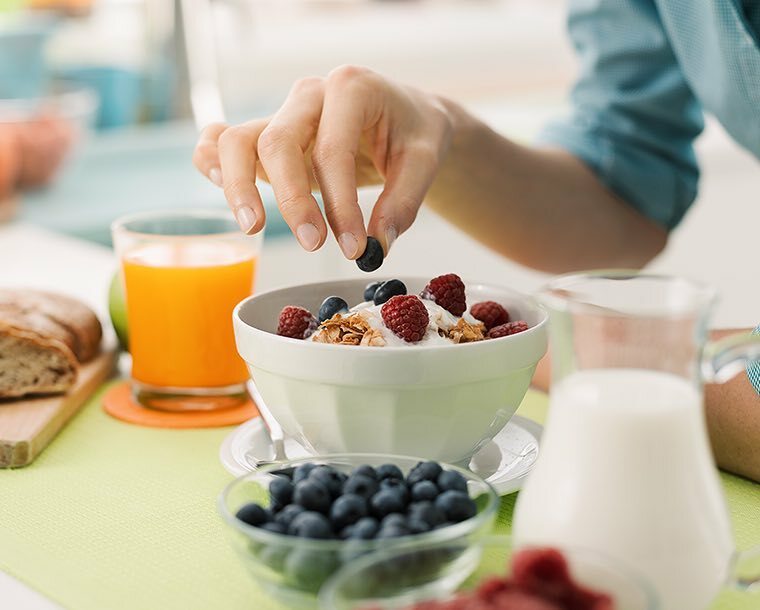 Book the Family Breakfast Package and you’ll have one less thing to think about when you and your family wake up in the morning. Package includes accommodations and breakfast for two adults and two children. Breakfast available daily from 6:30 am to 10:30 am. Book online using the promo code PKGFAM1. Reservations must be guaranteed with a credit card. Cancel 72 hours prior to 12 am day of arrival to avoid penalty. 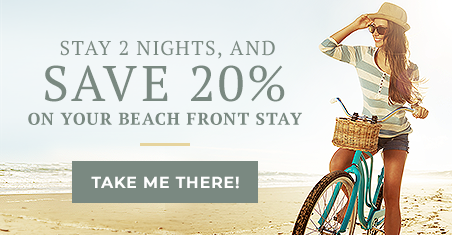 Make your escape to Hotel Galvez even sweeter with this offer. 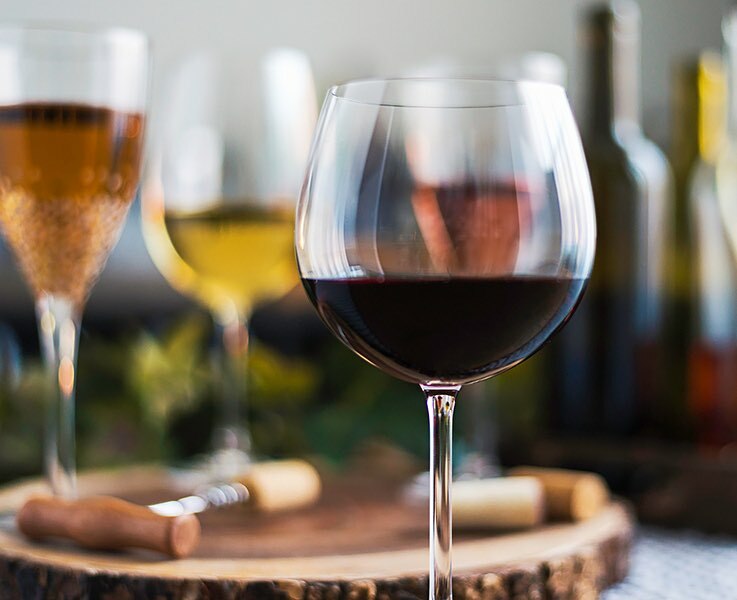 Our Sweet Escape package includes accommodations for two adults, full buffet breakfast for two adults (room service or restaurant), and one bottle of sparkling wine. Be sure to include promo code PKGLUV1 when booking online. Relax and enjoy a much-deserved spa treatment during your stay. 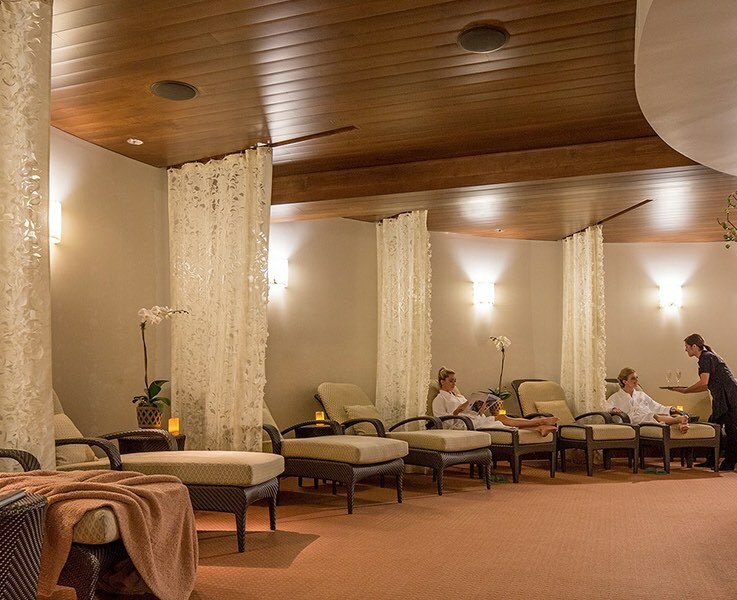 Choose any stress-melting treatments on our full-service menu with a $115 spa credit you’ll enjoy when you book our exclusive Spa Relaxation Package. Book online or call 409-765-7721, using the promo code PKGRLX. Please be sure to contact the spa directly at 409-515-2100 for appointments, which are subject to availability. Offer may not be combined with other promotions or special offers. Offer not applicable to prior reservations, groups or conventions. Blackout dates and other restrictions may apply. Rate based on single/double occupancy. Additional person charge $20.00 (USD) per adult. Taxes and gratuity not included. Offer must be requested at time of booking. 72-hour cancellation policy. No refunds on unused features. 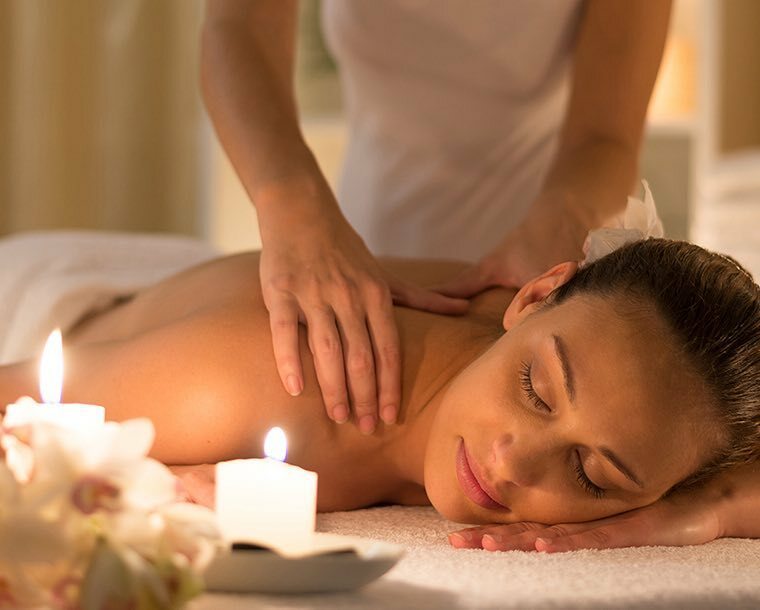 Indulge in royal treatment and experience a rejuvenating 50-minute massage and a refreshing 50-minute cleansing facial—all included in our exclusive Queen of the Gulf Spa Package. Book online or call 409-765-7721, using the promo code PKGQUN. Please be sure to contact the spa directly at 409-515-2100 for appointments, which are subject to availability.